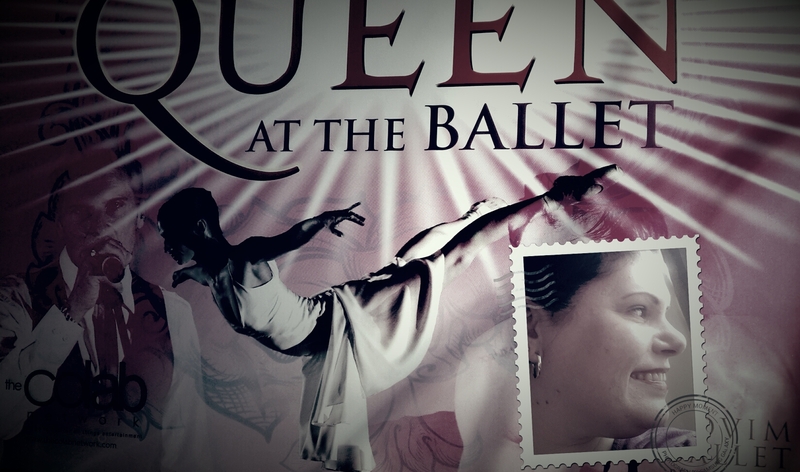 Last night I had the privilege to attend @SeanBovim ‘s #QueenAtTheBallet at @joburgtheatre. I have been pondering my review all day. How do I capture the profound performance of a ballet company so unique, merged – but never over powered by the music of Queen and exploring the raw fire inside The Great Pretender, Freddie Mercury? Perhaps some may experience this masterpiece as a flawless performance by a talented ballet company, to the music of a legend that ended too soon. I would suggest we did not experience the same performance. For me, it was far more gripping and personal. The talented Henk Opperman’s portrayal of Freddie Mercury was beautifully intense. Breathtaking in depth, soul destroying in thought. I could feel the struggle, the torment as to Freddie Mercury’s exploring sexuality with passion and yet with ease. I could tell you the company was formed in 2009, that @SeanBovim is a genius, that the show has had two sold out runs in Cape Town and will no doubt experience the same success here at @joburgtheatre. The company makes you both drool and sign a gym membership immediately …. It is not seeing a show. It is witnessing the gift of the arts, in all its greatness and splendour. Previous Article Personal branding – help. Can’t wait to see the show on 12 April. Looking forward to it. You will not be disappointed!!!!! !